Glam Up Your Gala With Toronto Audio and Video Rentals! 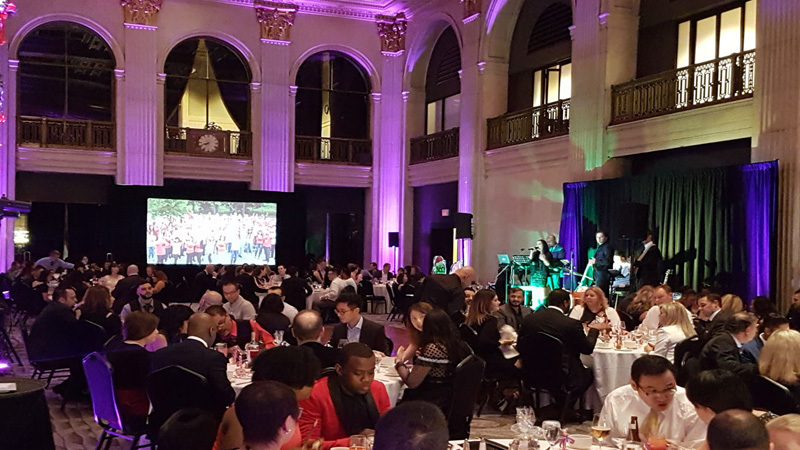 Organizing a gala can consume a large amount of your energy, and what with the arrangements of catering, presentations and activities, it can leave you completely exhausted by the D-Day. 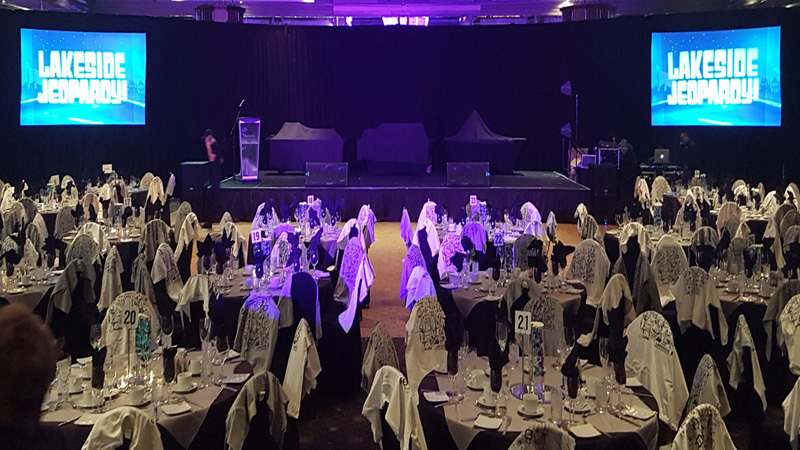 But with a little help from our side, we can make it bearable for you, while ensuring a smooth and awe-inspiring event that would leave your audience stunned. Crank it up a notch and make your gala ab-so-lute-ly GRAND! …You will be able to organize your gala exactly the way you had dreamt it to be. We Help You Host a Glorious Gala! With our services, you can rest assured that you will receive the best equipment and services for your exciting event! When you hire our services, we take the measure of understanding your goals for the gala, and your design so that we can better understand the type of ambience you would require and the equipment that would be perfect for YOUR event. From the planning phase to the overseeing on the final day, we provide full support to you. We are experts in creating an ambience that is perfect for a gala, and with the right wall draping and lighting, can assure you that your guests would be perfectly at ease. Organize a Gala Without Breaking Your Bank! Organizing galas is expensive. And we all know costly the right video and audio equipment is! (Hint: It’s enough to deplete your savings and leave only scraps behind) Renting equipment is a great option on the sole condition that the equipment you are receiving works properly. Not all rental services are the same. Some may charge you heavily for the modern equipment, and others might offer affordable rates, but provide substandard equipment. This is not the case with Toronto Audio and Video Rentals. We provide you with an unrivalled combination of high-tech equipment and support. We provide the latest and well-maintained equipment at competitive rates, and our support team know their way around the gear perfectly well. No matter what challenges we have to face with the right installation in the right place, we are experienced to get things done. With our services, you never have to worry about the technical aspects of the organization of the event and be free to focus on other matters. Reach Out to Us and Let Us Do the Rest! We guarantee the availability of the best equipment and tech support for your gala. We can create a custom solution for you, crafted according to your budget and needs! Simply contact us today and let us know about your budget and venue. We will take care of the rest.